To get more out of the praying experience, Jesus leads you away from you. Have you noticed how most of the petitions in his model prayer lead you to think about God’s program instead of yours? It’s not that material things are unimportant. It’s that God’s Word and ways are far more important. Jesus’ first sentence has only four words. Don’t rush when you say them. They are a mouthful. “When you pray, say: ‘Hallowed be your name’” (Luke 11:2). God’s “name” refers not only to the various proper names that the Scripture reveals to us, like Lord or Christ. God’s name in its fuller sense is his self-revelation. It’s the sum of what we know about God’s person and work. The word hallow has mostly faded from contemporary English. It means “to consider holy.” You can’t make God any holier than he is already, can you? But you can ask for God’s help to lift up his holiness in your heart and make him look good to the people around you in your life. 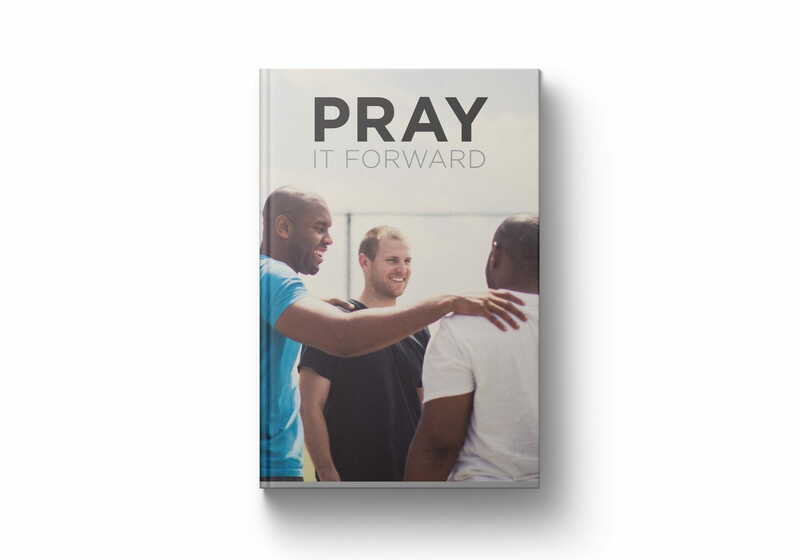 Get your prayer life moving forward! We’d like to send you a copy of this book as a thank-you for your gift today to help spread the timeless truth of God’s Word.